This is uk edition grb your copy brfore time out. Are you ready for celebrate father's day 2017.Let's grab your copy as soon as . 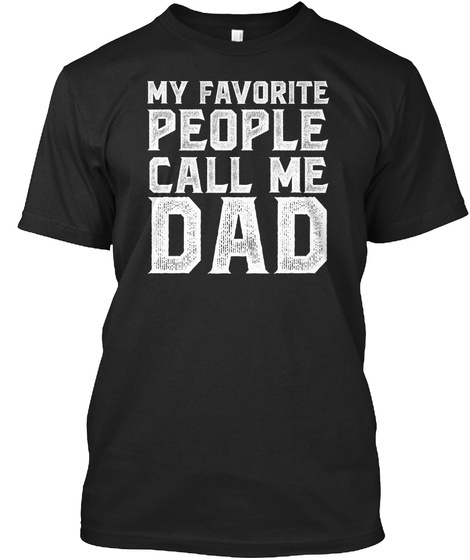 Find here your best fathers day shirt .